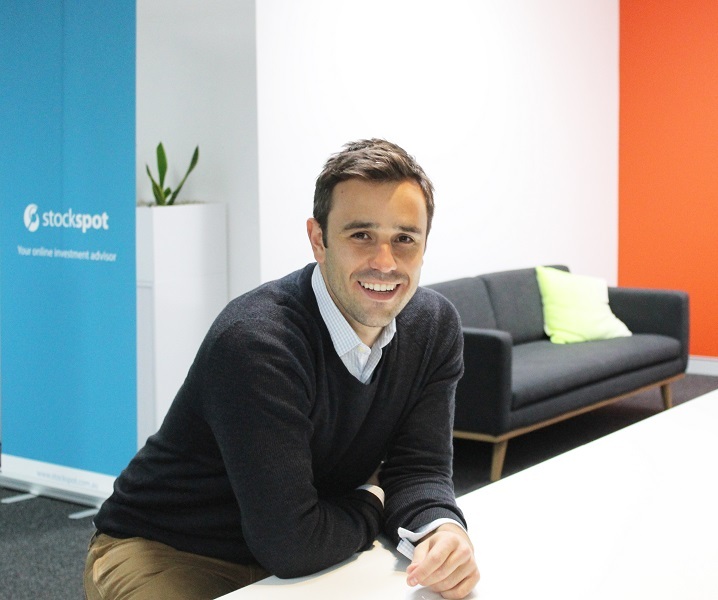 Stockspot, Australia’s first ever online, automated investment adviser and fund manager, has raised an additional $1.25 million to help it reach more Australians and enhance its product. This latest capital raise helps position the digital wealth management business for their next phase of growth and further strengthen its position as the country’s preeminent online investment service. The round was co-led by Australian fintech venture capital firm H2 Ventures and Global Founders Capital, the investment fund of Rocket Internet. Global Founders’ other investments in Australia include peer-to-peer lending business SocietyOne and graphic design platform Canva. 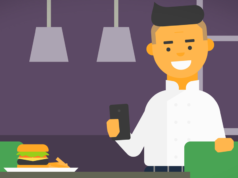 Previously, Stockspot had raised $250,000 seed funding at the start of 2014 from listed investment company AWI Ventures which enabled the start-up to launch its product. Stockspot has transformed the wealth management industry by making personalised investment advice and portfolio management accessible to anyone with as little as $2,000 to invest. The service is free for investments under $10,000 for the first 12 months. 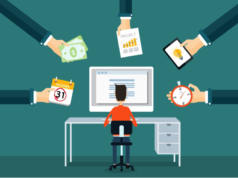 Stockspot’s experienced team builds and manages professional portfolios tailored to clients’ personal goals, cashflow needs and risk profile, taking the complicated and often murky area of wealth management, and transforming it into laymen’s terms that is simple and transparent for consumers. What is the story behind Stockspot? Stockspot was founded by former UBS portfolio manager Chris Brycki (pictured). 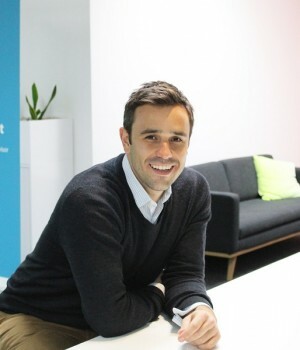 “Working for the big global investment banks I realised that the cost of accessing professional advice on saving and investing was out of reach for most people and as a result, 80 per cent of the population don’t seek any guidance,” he told Anthill about the motivation behind his start-up. “Those who don’t access advice and try to do everything themselves usually don’t achieve the best results – either because they’re taking too much risk – or not enough. “What’s more, banking and finance hasn’t really kept up with improvements in technology over the last 10 or 15 years and there wasn’t really a service that connected with the younger generations,” he added. Using technology, Stockspot is offering consumers tailored professionally managed investment portfolios at a fraction of the cost of seeing a traditional financial adviser. “We believe our digital model represents the future of wealth management,” Chris said. Stockspot was also named among the 50 Best Fintech Innovators globally by KPMG and named Asia’s most innovative new financial technology start-up of 2014. Chris also highlighted that his company is able to avoid some big conflicts of interest that exist within the complex maze that it today’s financial planning world. You see, the big four banks (CommBank, NAB, Westpac, ANZ) and AMP are ‘vertically integrated’, allowing them to both create financial products and offer them through their financial advice networks. “This has led to a situation where their advisers exhibit a strong preference for their own products and platforms over other offerings, seemingly without regard to whether they’re really the best options for their clients,” he pointed out. In fact, last year Stockspot exposed the extent of this problem in their Fat Cat Report.